Collect and organise all your references in one place. Manage the PDFs and other files of all the full-text sources you download. Automatically format and update the references in your assignments (Cite While you Write). It's a complex program so learning the ins and outs of EndNote can take a while. But the time you put into learning EndNote will be time saved when it comes to doing your referencing. This guide covers the basics, as well as some more advanced features of EndNote. Check out the Steps of learning EndNote in the next tab. These are the key steps to using EndNote. 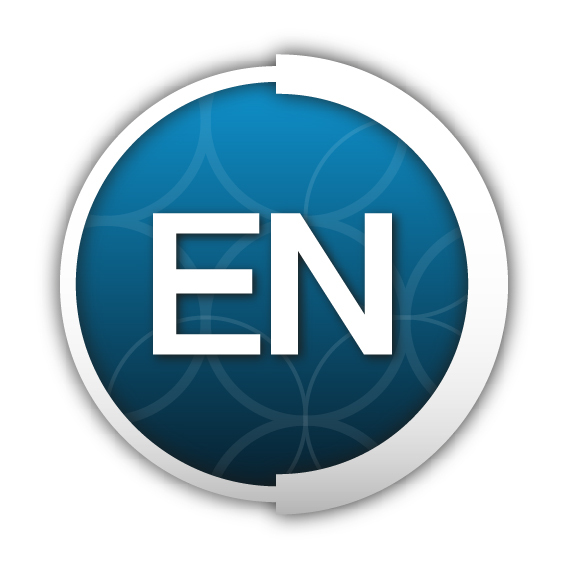 EndNote is available free of charge to all Flinders University staff and students. See installation instructions in the 'getting started' section of this guide. To create a new Library open EndNote, select File > New and give your Library a name. Your Library will save as a .enl file. Your EndNote Library is made up of two files: your .enl file and your .Data folder. You should only create one Library for all your references and use the 'Groups' feature to organise them. Learn how to manually create a record and enter data. how the different record fields work - critical to know when direct exporting from Library databases. The best way to get records into your EndNote Library is to direct export them. Choose your favourite database, run a search, mark items and export the results to your Library. Always check that the reference type and record data are accurate and complete after each direct export. Use the find full text feature to search for and automatically attach the full text of multiple references at once. It is very important that you regularly back up your EndNote Library. You can do this easily by creating a compressed file, by going to File > Compressed Library (.enlx) and following the prompts. This will create a zipped file of your EndNote Library (.enl) and .Data folder which you can rename (e.g. Backup [with date]), and save somewhere safe.